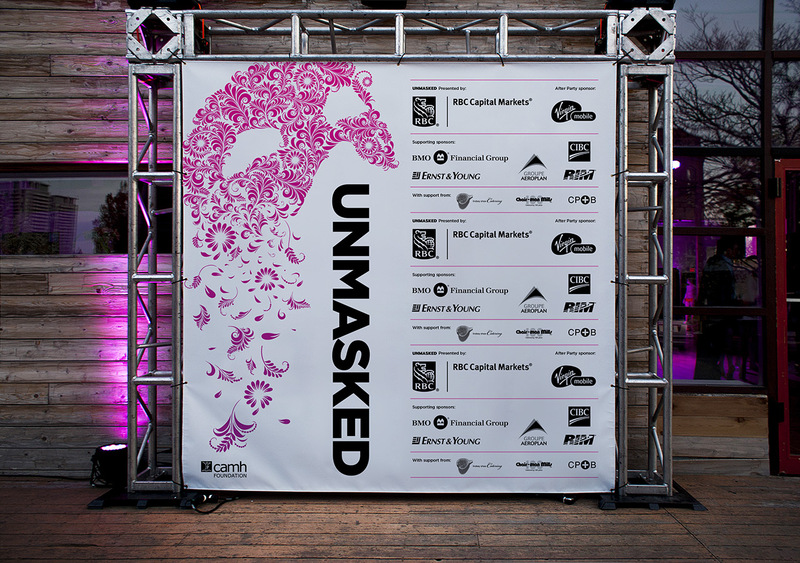 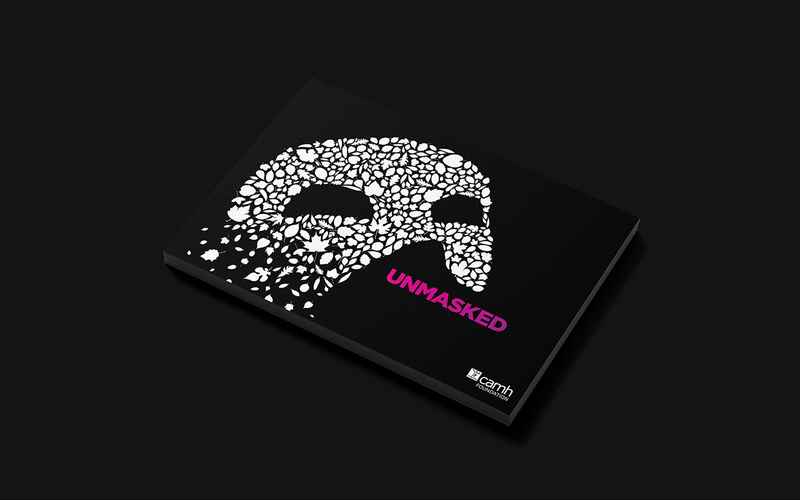 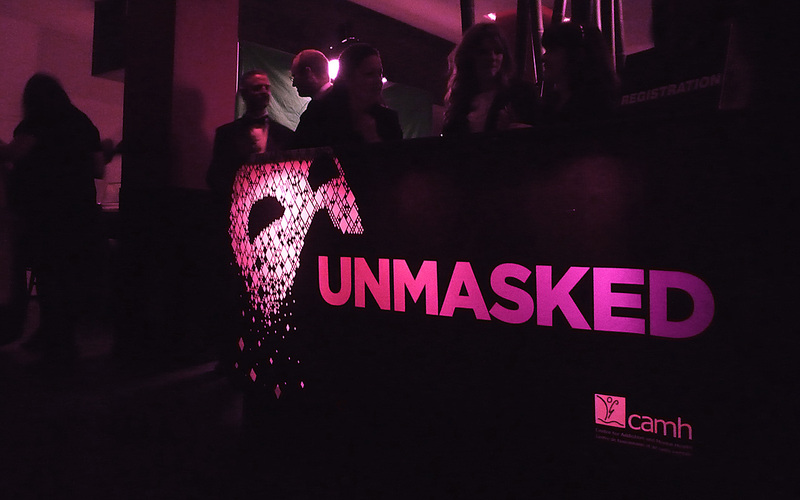 Unmasked is an annual fundraising gala for the Centre for Addiction and Mental Health. 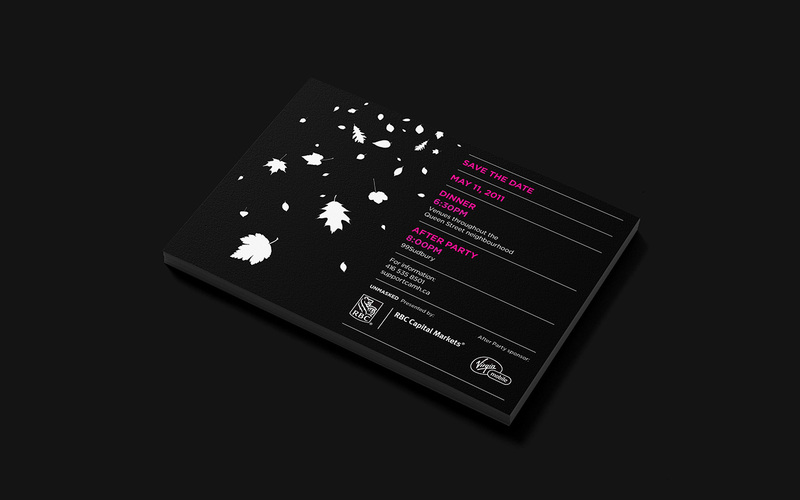 The event features intimate dinners created by some the city’s finest chefs followed by an after party and art auction. 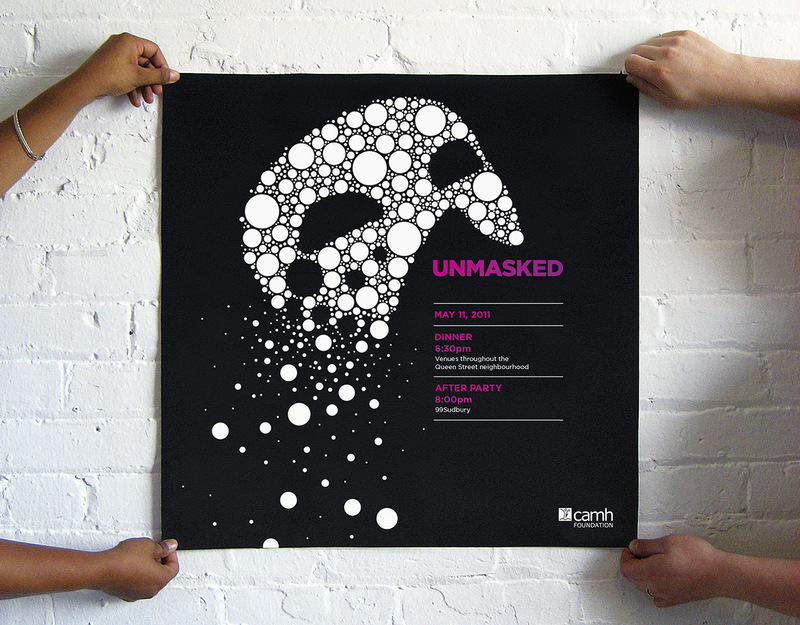 The visuals of the deteriorating masks are the backbone of the dynamic identity and also serve as a powerful representation of CAMH’s mandate to “Unmasked” the stigma that surrounds mental health and addiction.